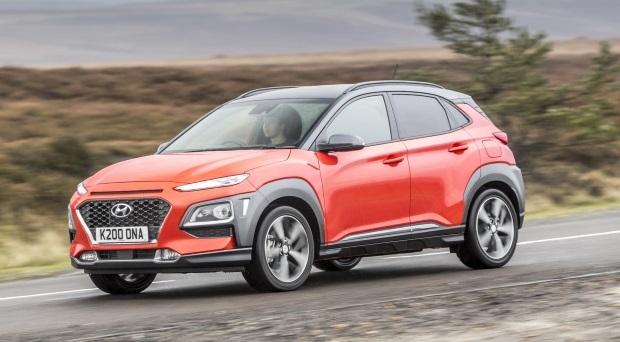 Hyundai have gone through a quite rapid change over the past few years. 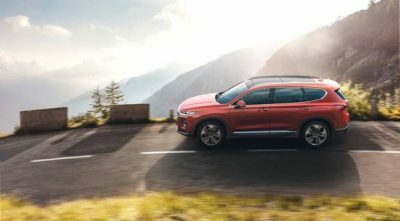 From a brand that built functional but somewhat dull cars to offering a range of cars that are desirable and highly capable. 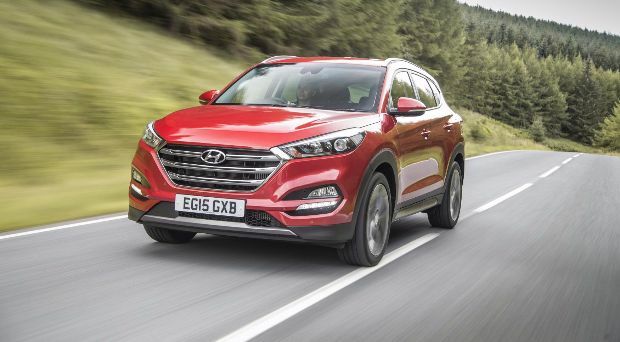 In particular the Tucson SUV has proven an absolute sales juggernaut in Ireland, beating the likes of the VW Golf and Ford Focus to the top spot in sales charts for months. 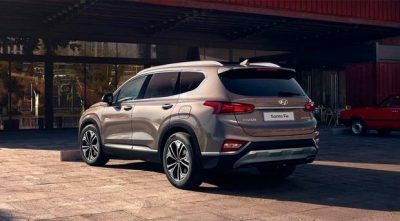 See below for all the latest text and video reviews of the Hyundai range. 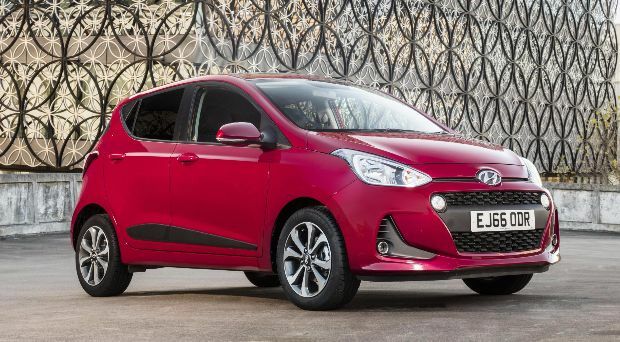 The i10 is a surprisingly spacious, well built and comfortable city car. High on style and quality. 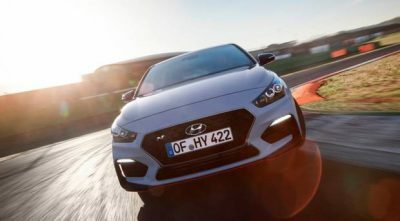 The i20 is a genuine competitor for the VW Polo and Ford Fiesta. 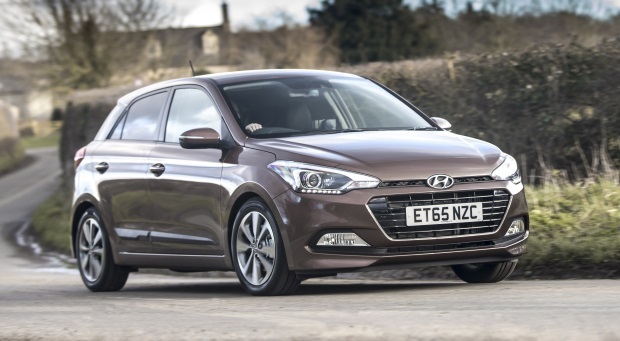 The Hyundai i30 is a stable, affordable choice of family hatchback. 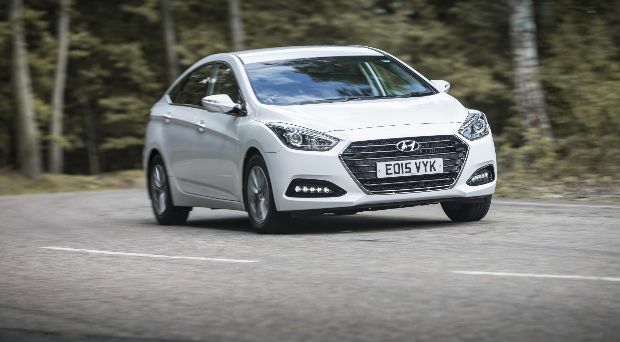 The Hyundai i40 offers a notable alternative to the likes of the Ford Mondeo and Opel Insignia. 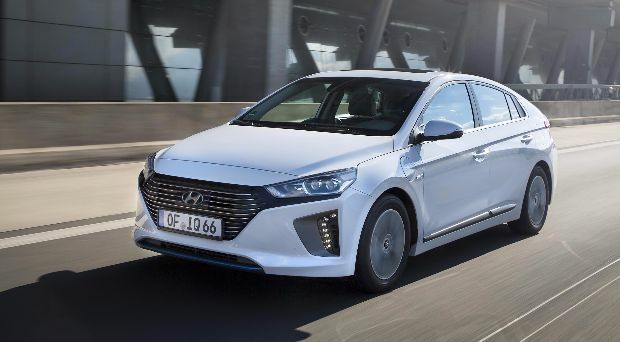 With the Ioniq, Hyundai have produced the first hybrid/electric car to have the Toyota Prius shaking in its little green boots. 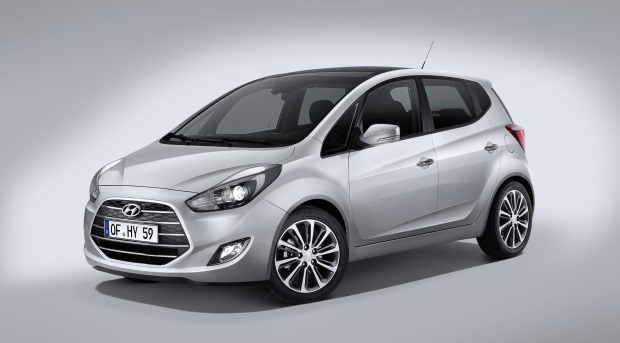 The Hyundai ix20 is all that is great about the i20, with a raised driving position and extra space. 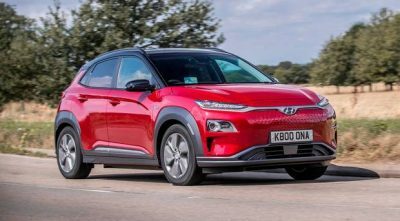 The Kona is Hyundai's first attempt at a small SUV. Looks good, and is predestined for success. 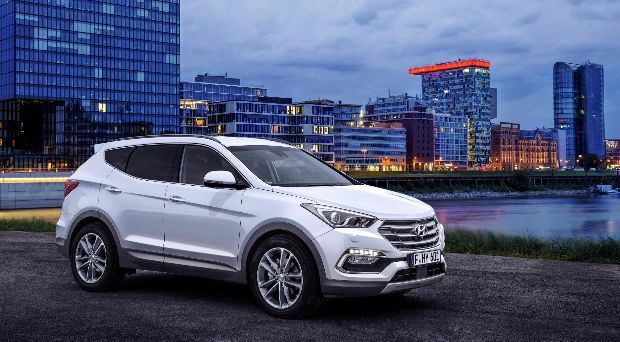 The Santa Fe is a large family SUV with the option of a five or seven seater. 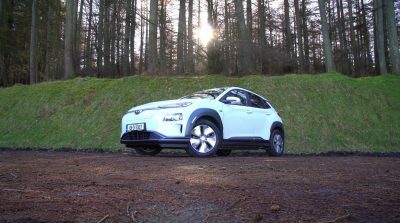 The best selling car in Ireland for months on end. Says it all really. 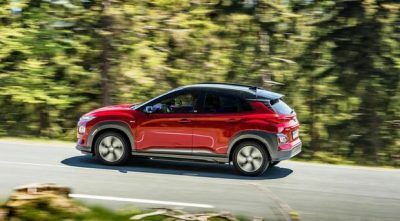 Hyundai’s Kona: is this the electric car we’ve been waiting for? This is a story about a car that promises to do what few others manage: to cover 440km or so on one charge. 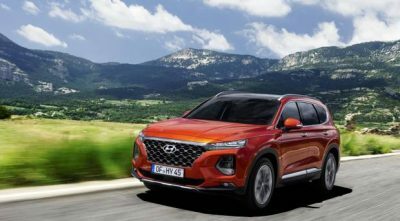 Tales of the unexpected with new Santa Fe 7-seater SUV. 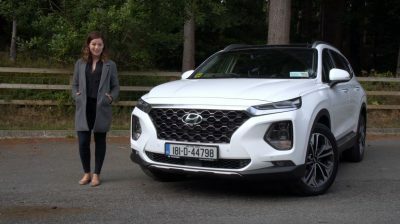 The Santa Fe should be ideal tackling the ultimate road trip around the north of Scotland, writes Campbell Spray. 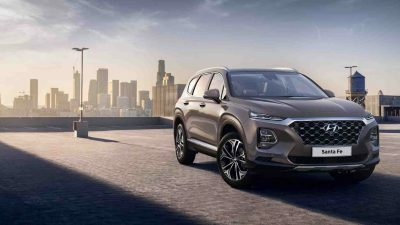 HYUNDAI's popular seven-seat SUV, the Santa Fé, has just gone on sale here. 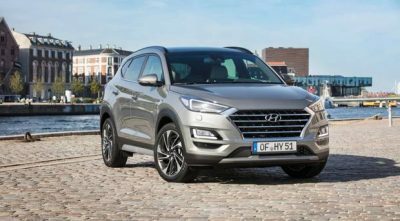 The next generation Hyundai Tucson will have a 48v mild hybrid system in tandem with its 186bhp 2-litre diesel engine. 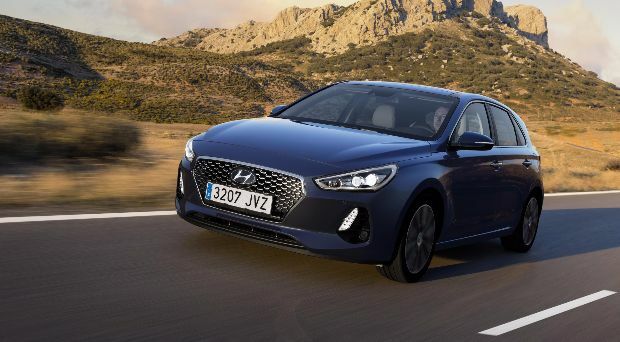 Hyundai's whizz kid: Surprises galore in i30N, the most understated car of its kind on the market.